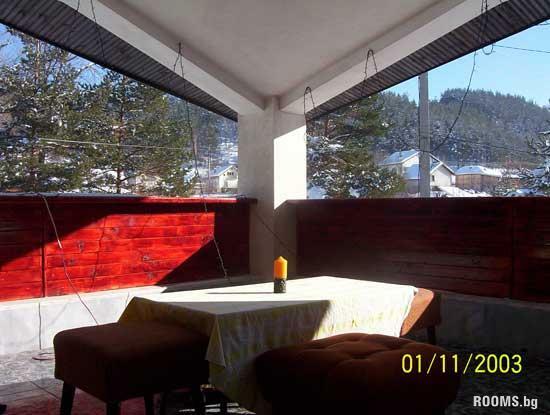 illa "Galabov" is located in the village of Little Church pine forest at 1300 m asl with stunning views of the Rila, but before it winds clear mountain river Iskar Levy. 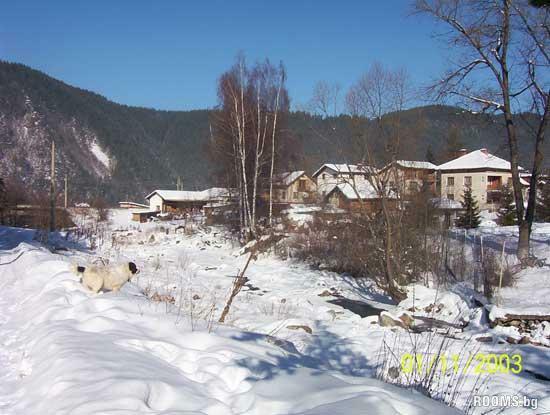 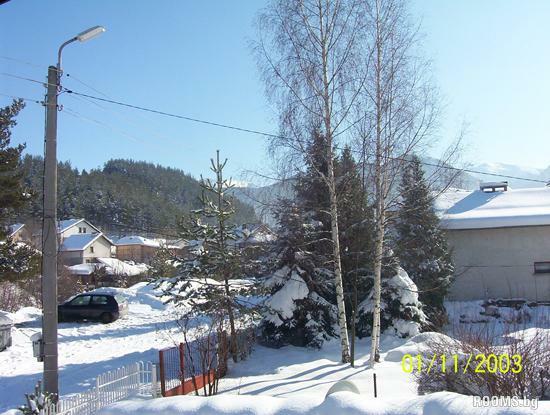 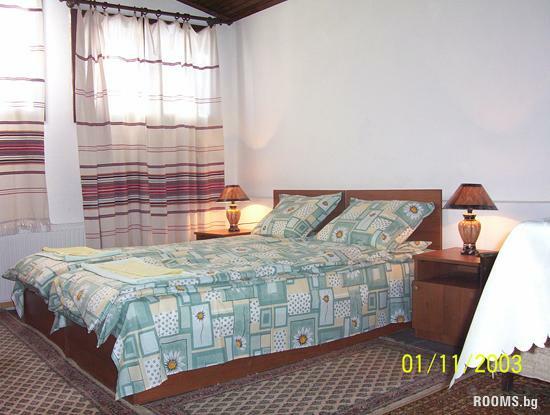 Minor Church Village is 10 km from Malyovitsa, 10 km from Borovets and 10 km from Samokov. 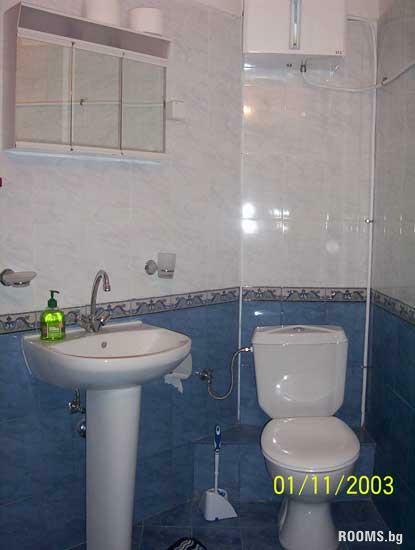 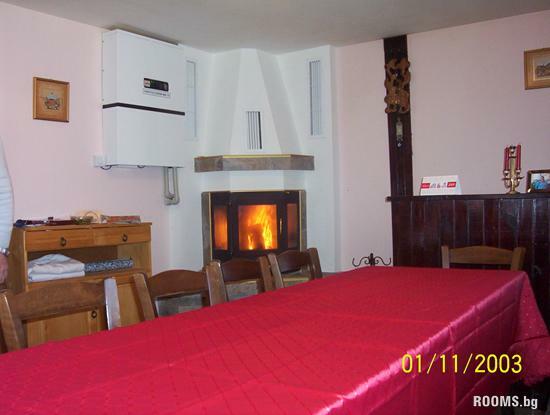 The villa offers all conditions for winter and summer recreation. 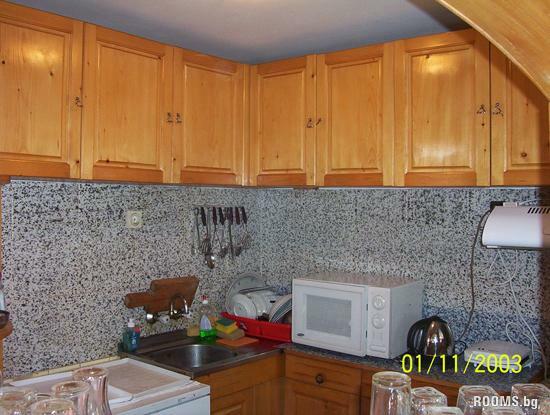 Its capacity is for 12 people. 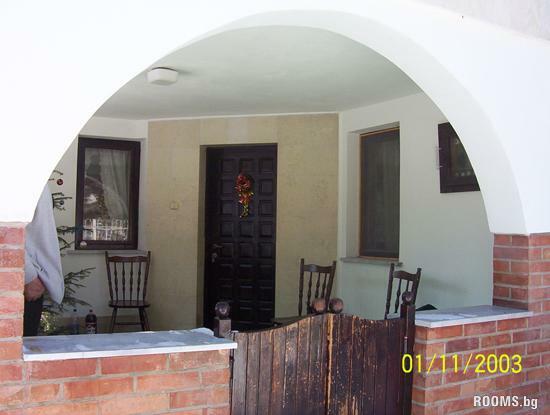 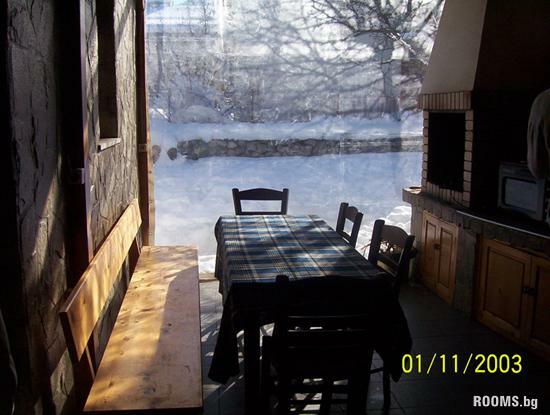 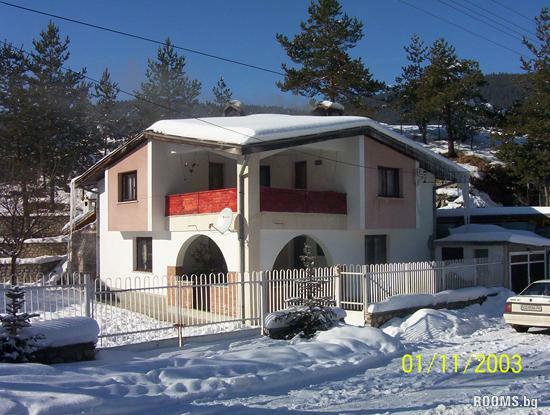 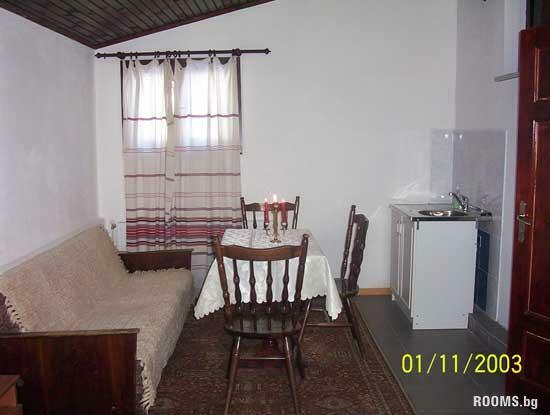 There are 4 bedrooms with TV, two bathrooms, large south-facing balcony on the second floor, central heating, fireplace and dining room with sofa bed, fully equipped kitchen, barbecue, which is closed in winter. 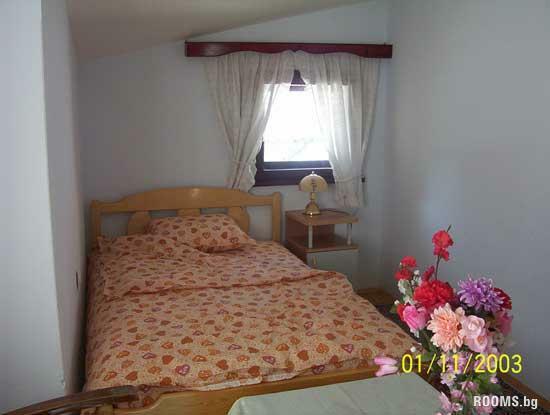 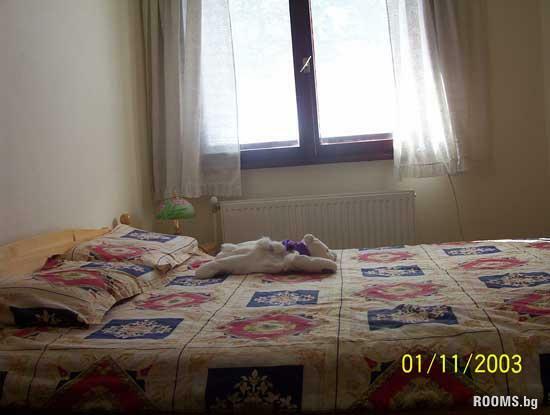 Two of the bedrooms have a sofa bed.